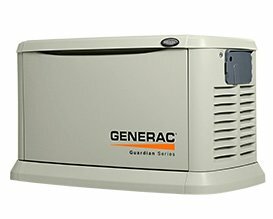 When buying a generator, is critical that you perform a generator sizing calculation. 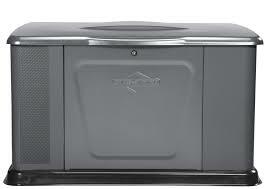 Without doing this step, you may find yourself owning a generator that is too large or too small for your application. Choosing a unit that either too large or too small negatively affects your budget. Fill the form below to send us a request for generator size calculation. If you have difficulty finding some of the information requested on this form, don't worry. Call us and we will help you find it, or the technician will look for it when he does his on site visit. Note: To find your A/C Minimum Circuit Ampacity, look on the name tag of your outside unit. This is a very important parameter since it gives us an idea of how much power your A/C needs to operate.